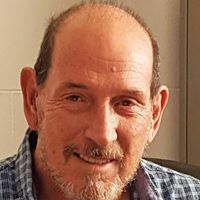 John has had many years experience selling properties in the South West of Western Australia, from residential land and houses, rural residential acreages to large working farms and businesses. Located just 5 minutes from the heart of town and in walking distance to all amenities, this is the home you have been looking for. Located at Scotts Brook, 30 minutes from Boyup Brook this is a great starter farm or weekend retreat. Cleared 5 Acre block with excellent building sites and nice views and winter creek. Underground power and fully fenced.